You must make reservations at least 5 minutes in advance of the time at Damian's Cucina Italiana. Damian's offers complimentary shuttle service after dinner to the Wortham Center, Jones Hall, Alley Theatre, and Hobby Center. Available for our upstairs private party functions. Call the event planner for catering details. 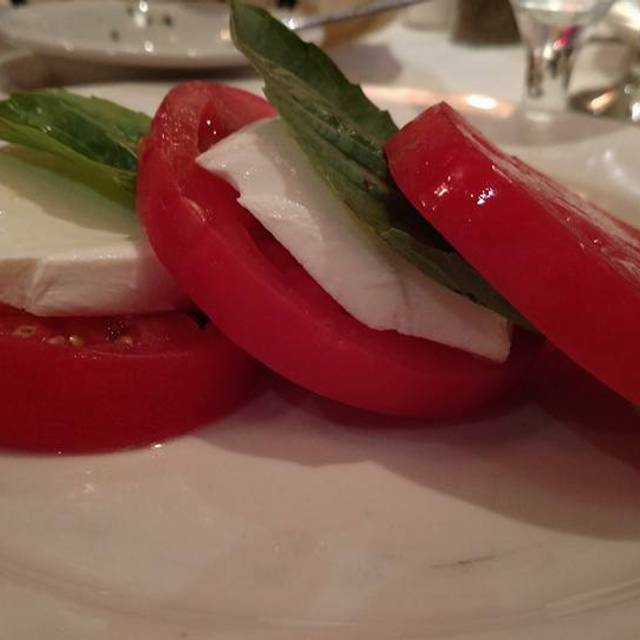 For over 30 years Damian's Cucina Italiana has been known worldwide as the top authentic Italian restaurant in Houston, Texas. Set in an old-world atmosphere which is elegant, yet warm and friendly, diners at Damian's are accustomed to extensive menu offerings, specially tailored dishes, and weekly specials created by Chef Napolean Palacios. USDA Prime Filet Mignon "Dean & Peeler 100% All Natural Texas Prime Beef"
Damian's is offering a 3 Course Menu for only $49.95!!! It was a perfect night. Everyone’s enjoyed their entree. Wonderful food and great service. We were running late for a show. The food was brought out quickly and the perfect temperature. We jumped on the shuttle, made the show no problem and our car was waiting when we returned on the shuttle. Very nice atmosphere and excellent service. Food was very good. Been coming here for 30+ years. It has had a few minor ups and downs. It is definitely at an “up” these days. I should come more often. Outstand service, ambiance and food. 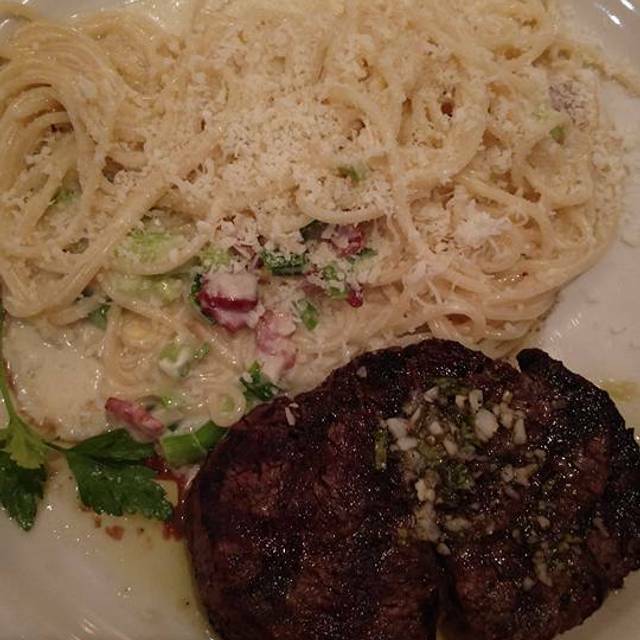 We enjoyed the wonderful Italian food and the service is outstanding. It is so convenient to dine there and take the shuttle to the theater. DELICIOUS as usual ❣️Great attentive waiter, too. Food and service were excellent as always. One of our favorite before theater restaurants. Excellent!! Everything! We always enjoy coming to Damian’s when visiting Houston. Love ❤️ this place. Fabulous dinner. It was a wonderful evening all the way! As usual, excellent food, friendly staff and appreciate the transportation to and from Hobby Center. Food and service was wonderful - Frederick was a wonderful server and took great care in taking care of us! Love this restaurant and will be back again and again!!!! Damian's is a place you can count on! They have been there for years with the same staff, food and atmosphere. Excellent food and service!! We come there often to dine. We started our meal with the calamari, which was excellent! The wine selection was great and I chose a nice bottle that went well with the lamb special. We will be back! This was truly a treasure. We selected it based on on-line comments. The food was excellent, the wait staff very attentive but not intrusive, and it was quiet. We were catching up with fiends and conversation was the most important part. It was close to our downtown hotel. Delightful! We won a “theater tickets/dinner package” at a charity event, so our dinner at Damian’s was essentially comp’ed, but the service was still impeccable!! We were treated like royalty. The waiters are so helpful and knowledgeable. We rode the Damian’s shuttle to the theater and back. How convenient! 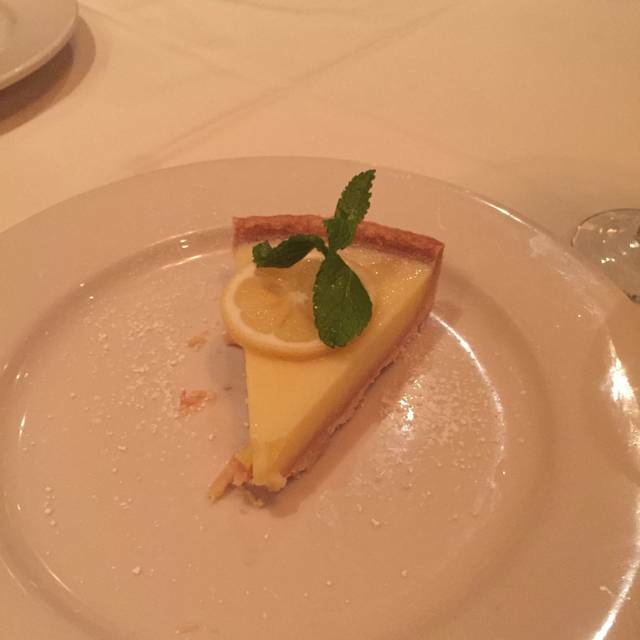 We knew the food was going to be delicious and expertly prepared since Damian’s is a Houston institution and we had been there many times, but we are always pleasantly surprised at how fresh and original the menu continues to be! Spinach gnocchi, cheesy crusted asparagus, light, flaky buttery snapper and veal parmigiana. White chocolate cheesecake. Oh, my!! Our waiter helped with wine selection and was right on. A memorable, lovely evening. Run, don’t walk to Damian’s. It’s that good. Great food and great service. 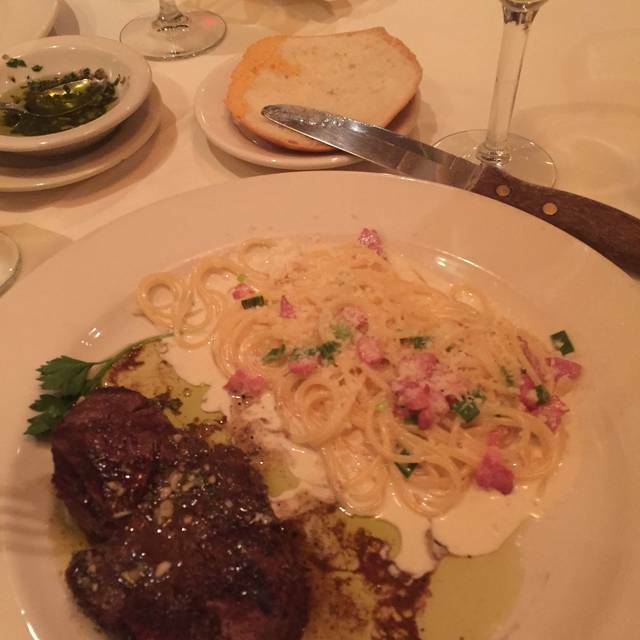 Best Italian restaurant in Houston for sure. Shrimp Damien is awesome. The Osso Bucco literally fell off the bone when I tried to pick it up (but only offered Friday and Saturday). Worth the pretty penny it's going to cost you ($39). My girlfriend and I wanted about 4 or 5 things off the menu because it all looked so tasty but alas, we could only eat so much. The wine list is short only in quantity, the quality is extensive (I had the Montepulciano and Chianti). The staff was very attentive and knowledgeable about the menu to the point that we felt comfortable ordering with confidence. I would highly recommend the white chocolate cheesecake for dessert and share it because it's big. Our waiter was very accommodating and was willing to make our experience personal and tailored to our needs. I cannot wait to go back to try more of their menu! Oh, and plus valet is complimentary. 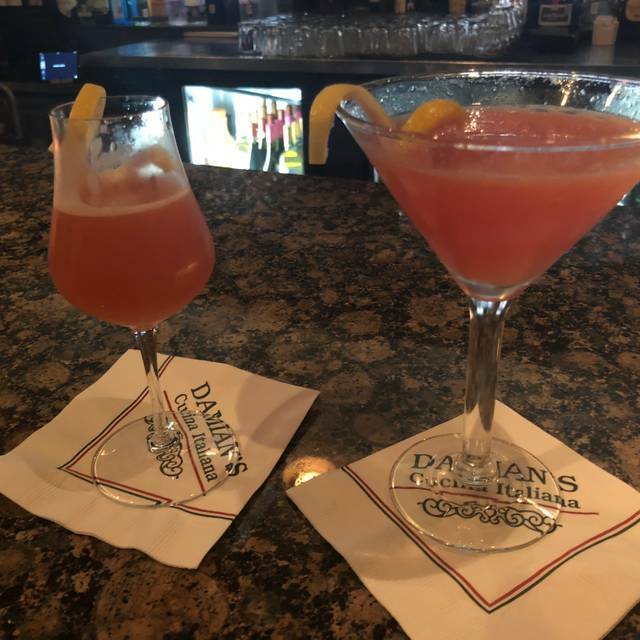 Damian's continues its long tradition of providing one of the best dining experiences in Houston. The ambiance is just wonderful. On weekends, it is the perfect place to dine before an elegant night enjoying the downtown arts scene. Also great for business dinners and lunch. The food is excellent and priced appropriately. The service is professional, courteous, and absolutely excellent in every way. Great wines and menu choices. I've been dining at Damian's for lunch and dinner for twenty years and it remains my favorite restaurant. We've been dining at Damians for many years. Same wonderful food and service. 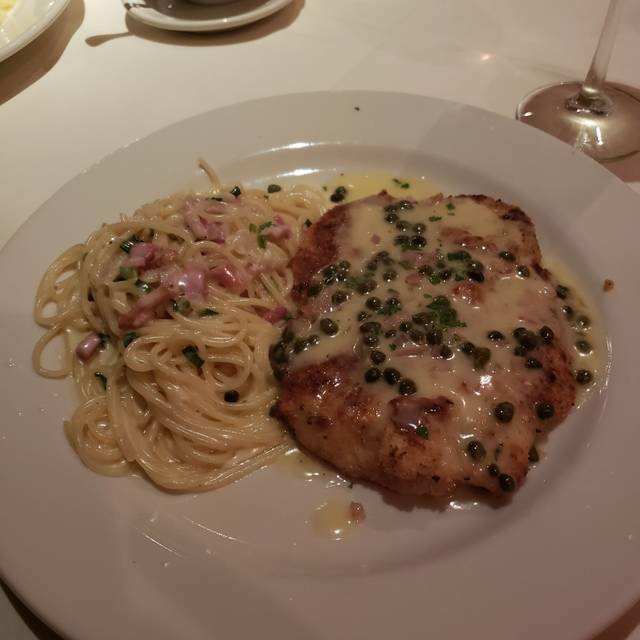 We can always count on Damians for a great dinner. Waiter screwed up every drink and forgot to put our order in. Took almost two hours to get our entrees. Food is good, service is just OK. My mom ordered a salad and I guess the waiter never wrote it down - it never came - but we still had some appetizers left so it was OK. They also forgot some cocktails when we ordered another round. Everyone’s food and dessert was really good! A go to place. Reliably good food. Excellent professional service. 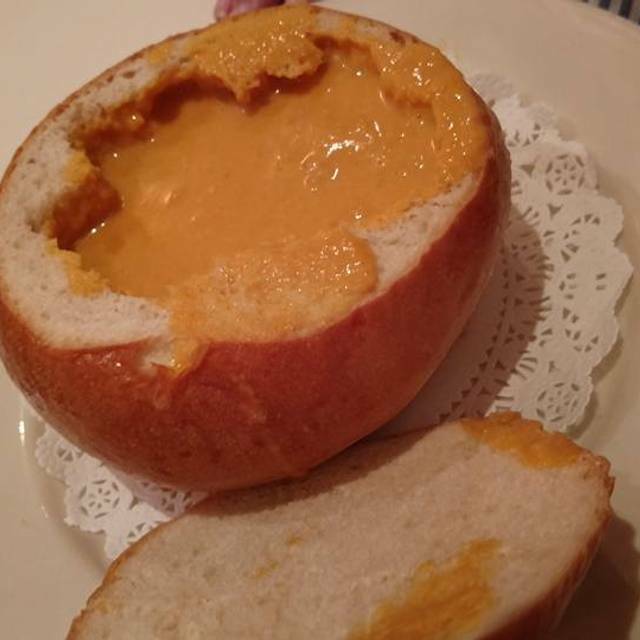 After all these years, still one of the best restaurants in Houston. Every dish our party had was delicious and perfectly prepared. And the expert wait staff reminds me of eating a Galatoire's in New Orleans. Highly recommended. This is a go to spot for business lunches. I wish it would be more popular at lunch as I'm afraid that they may start closing and only open for dinner. Food is excellent and service is always spot on. Love eating her before the theater. So easy and they are ready to serve you quickly and be able to catch the shuttle bus. Food is always good. As always, an excellent experience with a great staff, wonderful food and a very pleasant environment! Delightful experience. We split the arugula salad and I had grilled chicken served with roasted potatoes and spinach. My friend had fish and ate it all before I could taste. 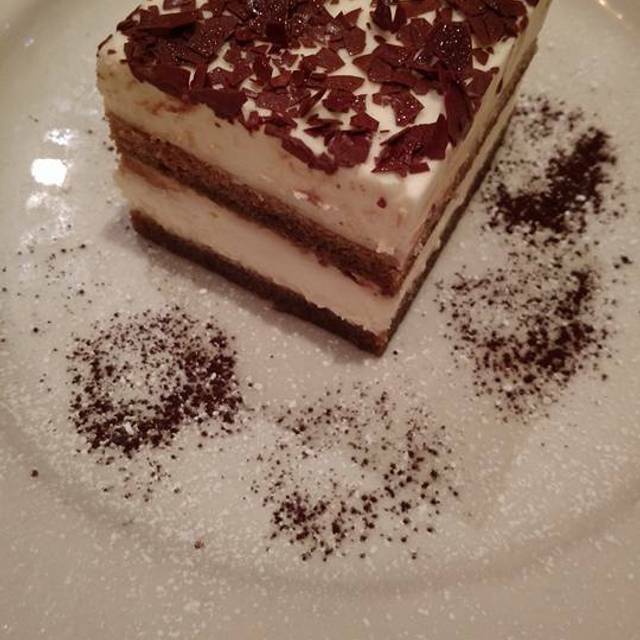 We then shared the Italian Cream Cake which was a great ending to a lovely evening. Love the ambiance and civility of the restaurant. I will be back! Service top notch! When we walked in everyone greeted us warmly. Just a very pleasant experience and of course the food was amazing. My sister and I met here for dinner before going to TUTS Mama Mia. BTW ... love that you offer the shuttle service. 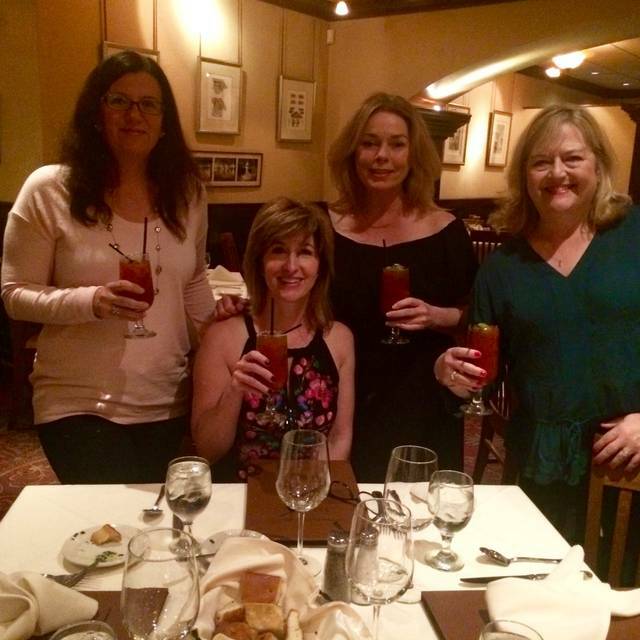 The drinks, food, service, ambiance was fabulous! Could not have imagined a more perfect meal! Everything was GREAT, particularly the waiter and the arrangements to get us to the Hobby Center via bus. We love going to Damians. I have season tickets to the theater and they are very prompt with the food as well as providing a complimentary shuttle which drops you off at the door of the theatre and then returns to pick you up. It has always been an outstanding experience. The menu has changed and tastes just like institutional food. Terrible move. Amazing food, service, and ambiance. Can’t recommend this place enough. We always love it and hate that we don’t go more often. Go if you have a chance. Excellent food and service served promptly to allow time for shuttle van to the Symphony.